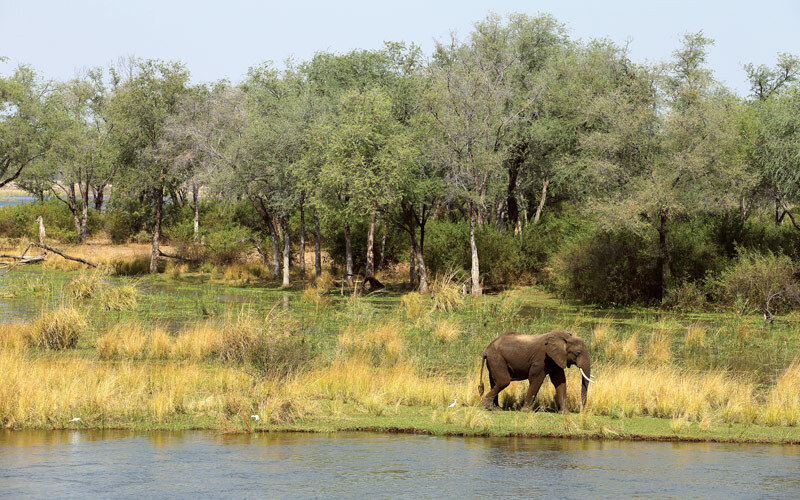 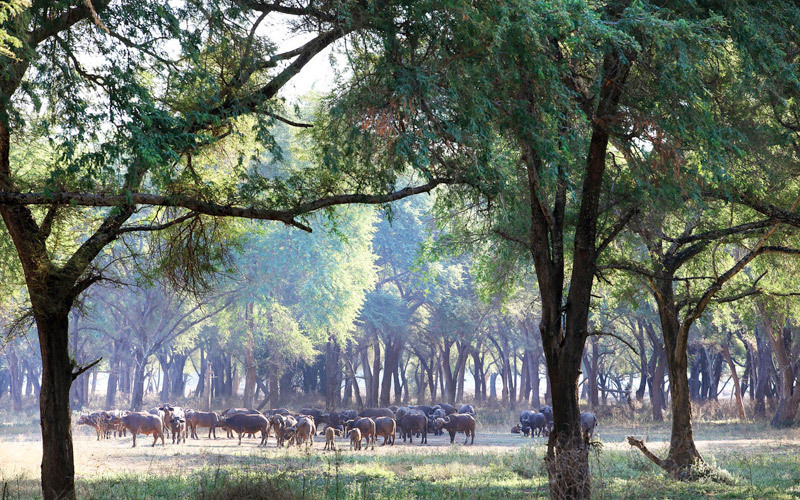 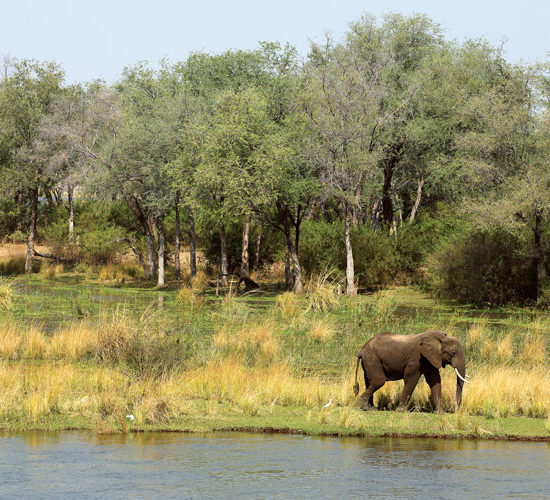 The name Anabezi comes from the many Ana Trees, which surround camp & its situation on the Zambezi River. 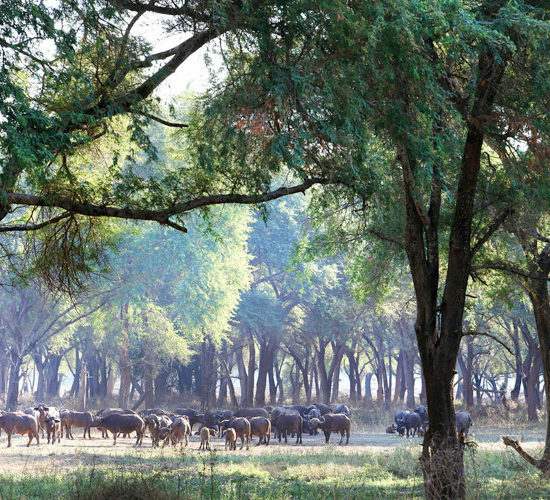 Many animals visit camp to feed on the winter thorns, which drop corn yellow pods, offering amazing photographic opportunities. 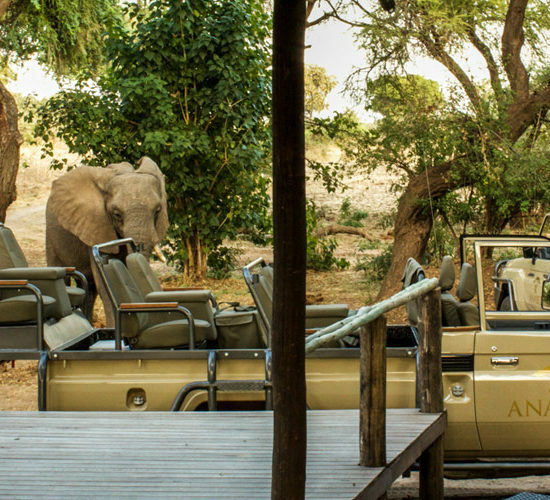 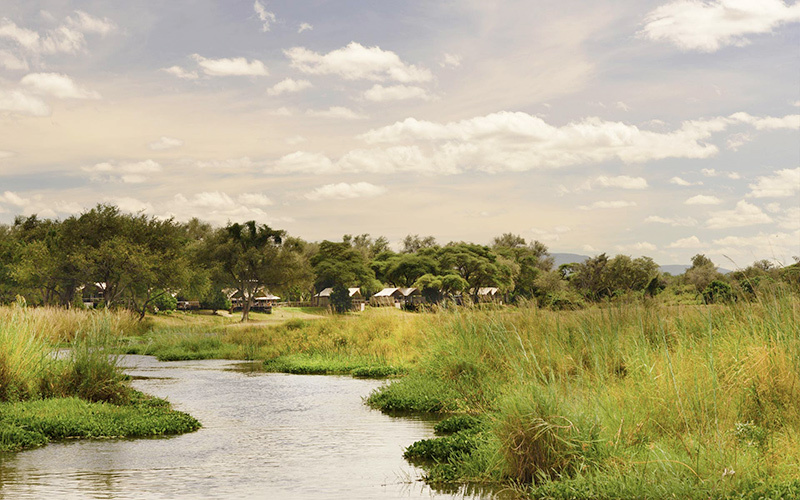 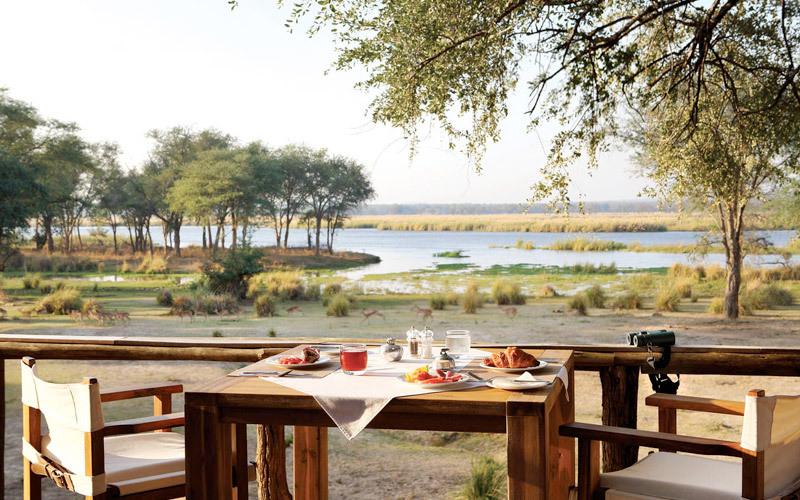 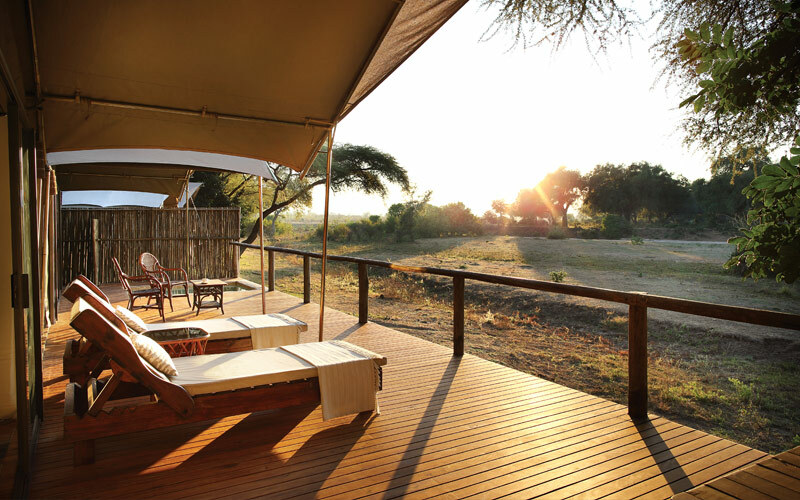 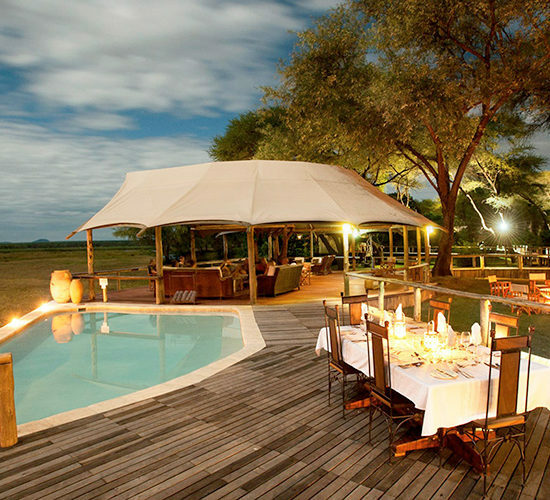 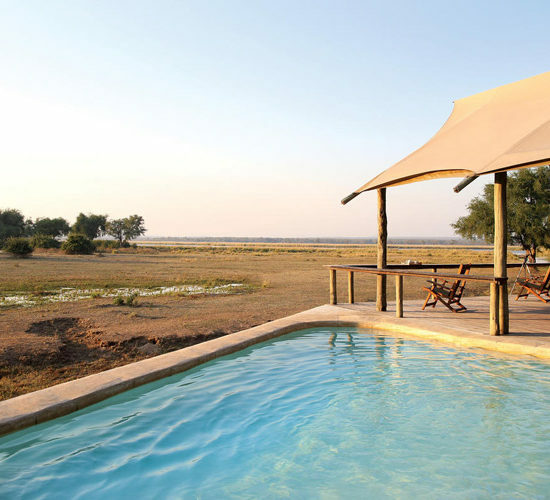 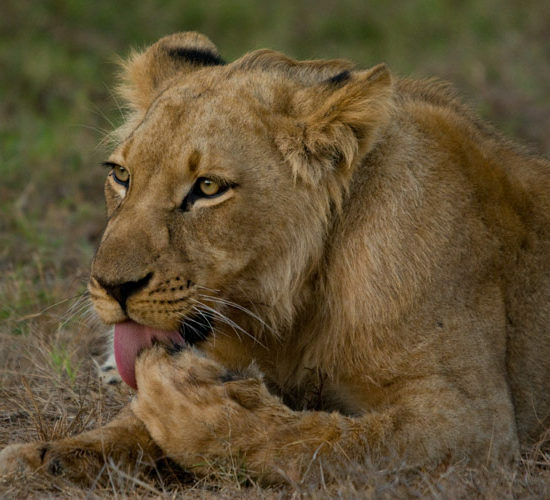 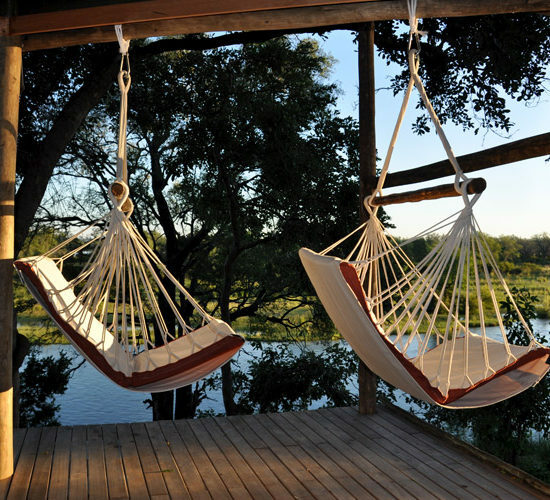 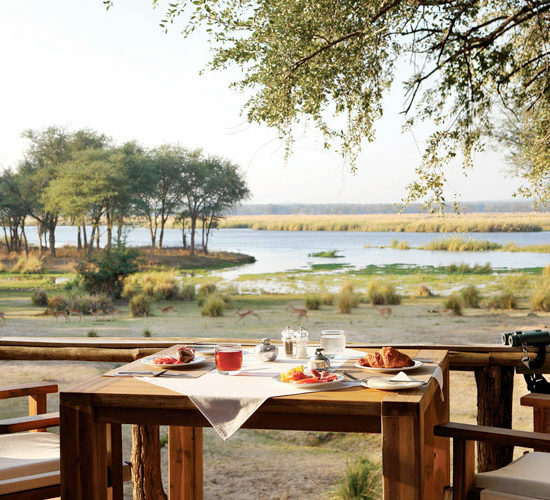 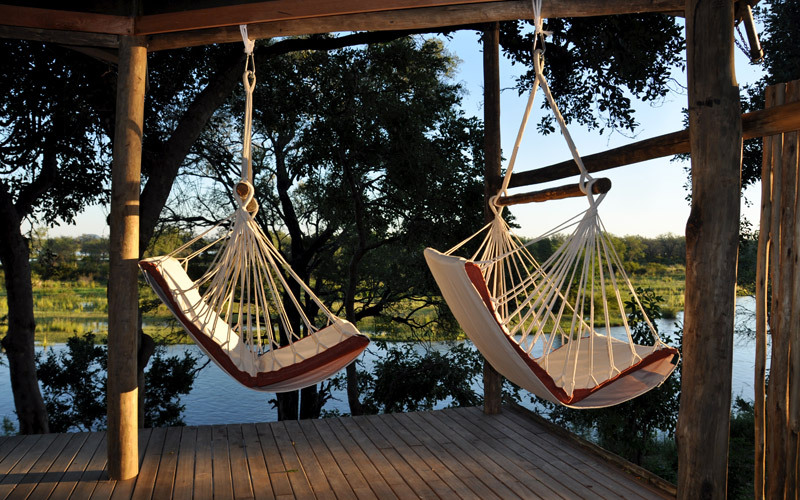 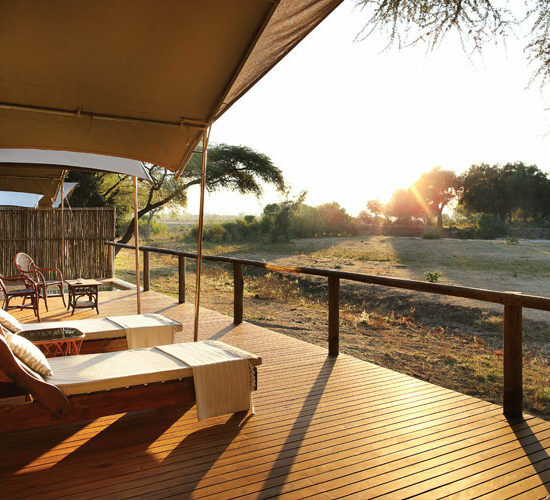 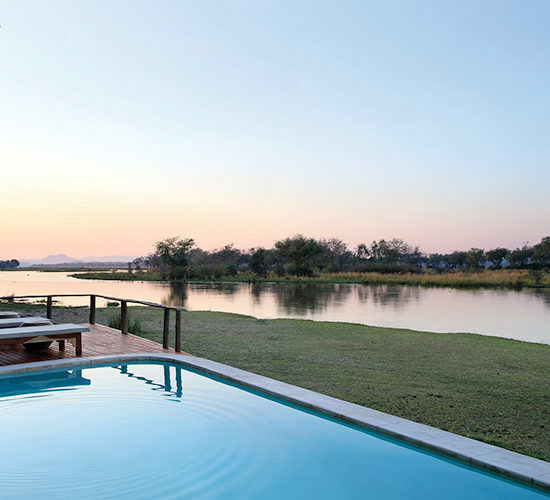 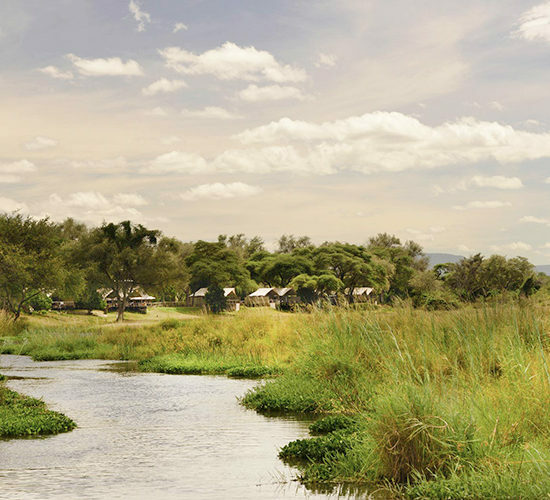 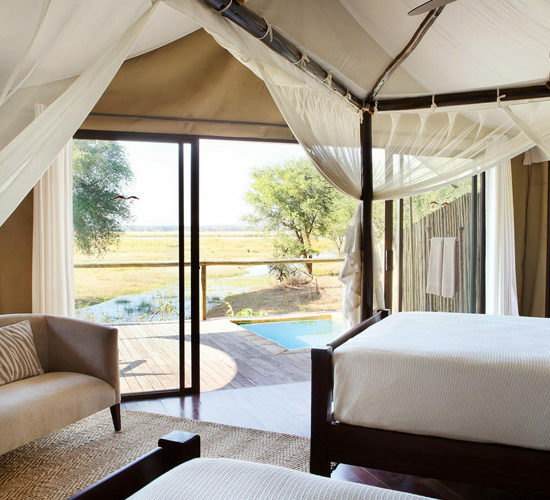 Anabezi Camp is a luxurious camp located in the quieter lower end of the Lower Zambezi National Park. 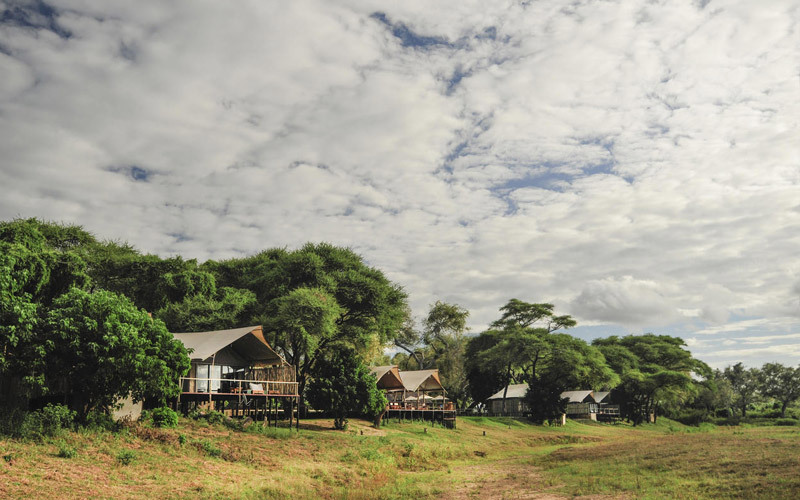 The camp is perfectly positioned overlooking the Zambezi River with views over the Mushika River Flood Plain offering guests magnificent wildlife experiences. 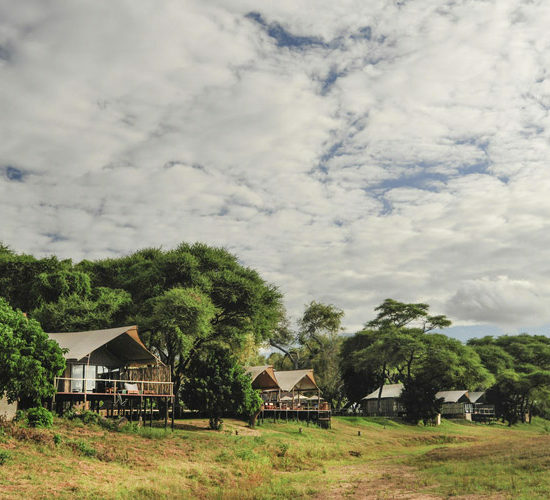 Located at the site of the old Ana Tree Lodge, Anabezi Camp has been built on the foundations of a historical camp & has been sensitively built to honour the authenticity & remoteness of the area. 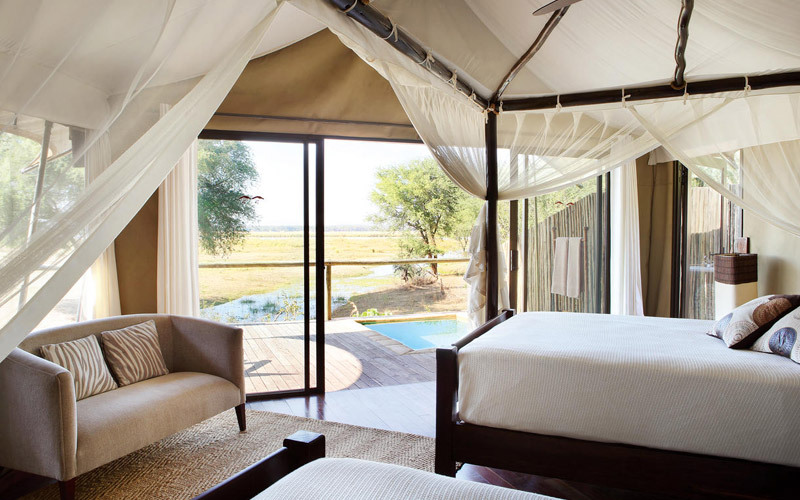 Eleven sumptuous tents have double beds, indoor & outdoor bathrooms, private plunge pool & are connected to the main areas by easily accessible wooden walkways. 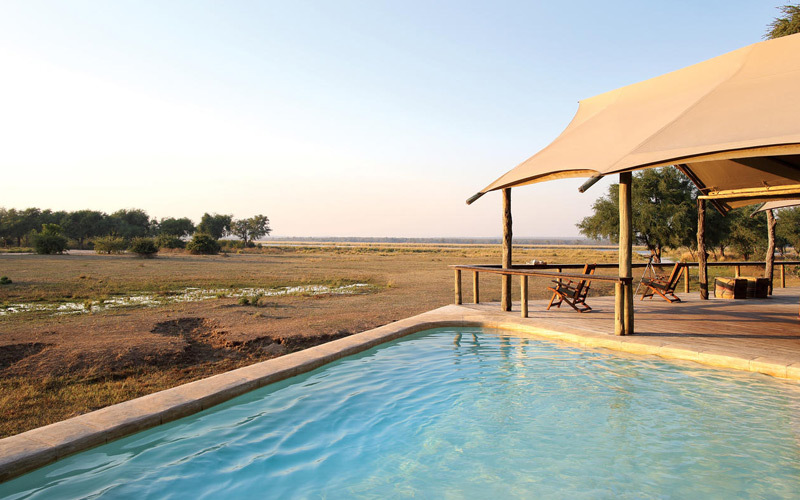 Alongside the wonderfully large tents to relax in, a large swimming pool allows times to recover from day excursions. 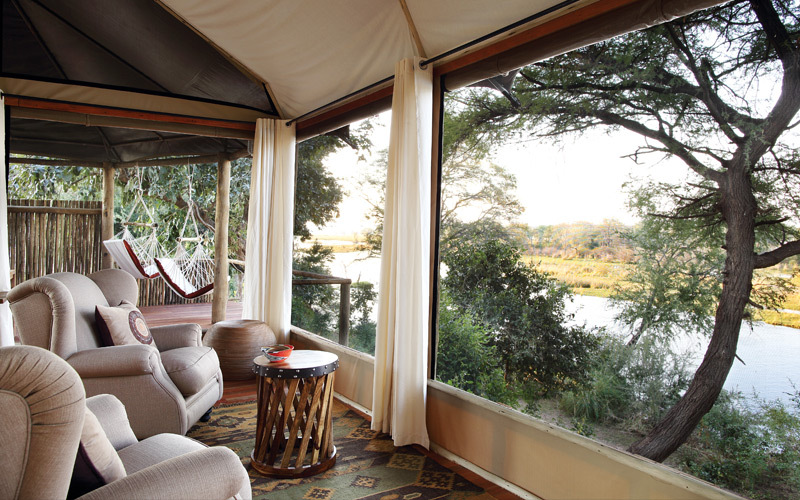 A brand new addition to the park & the most easterly camp is Amanzi, located 2km downstream from Anabezi on the banks of the Ngwenya channel. 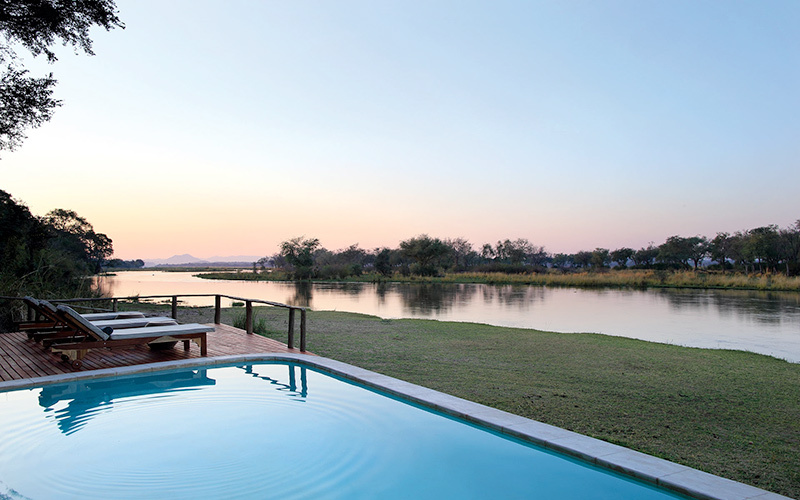 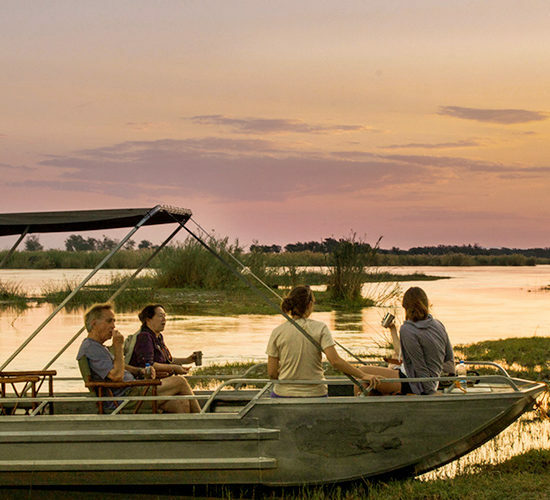 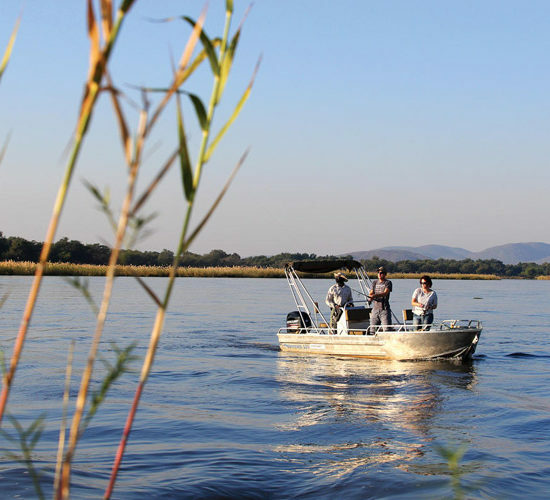 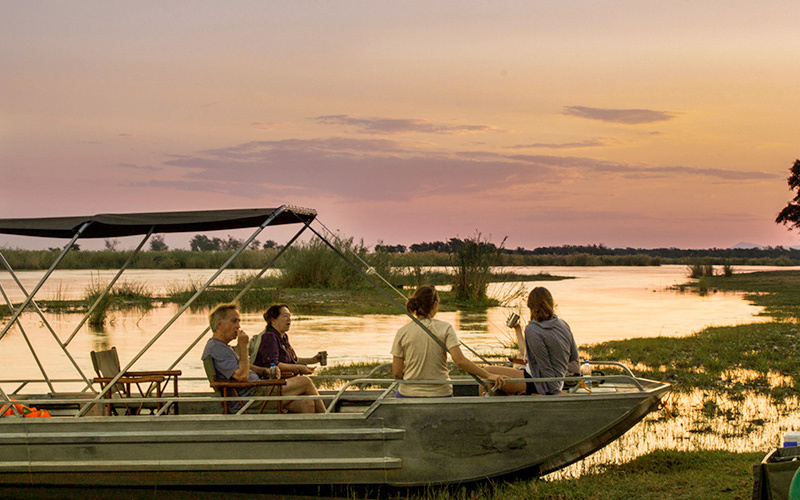 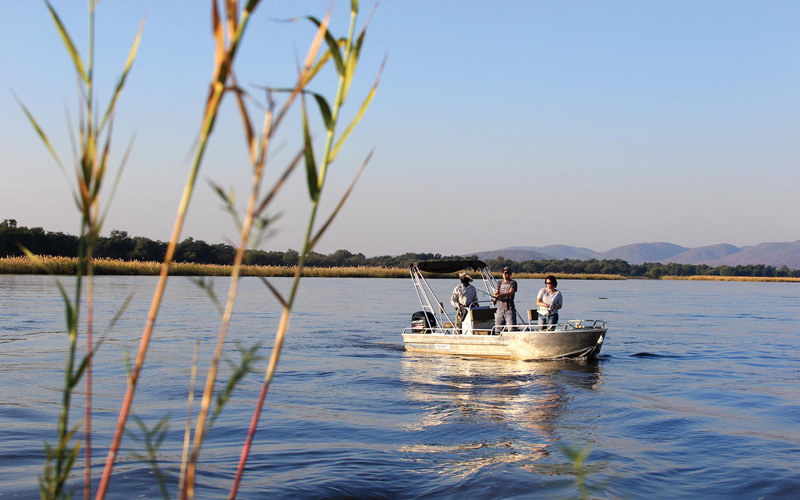 The name “Amanzi”, meaning “water” in the Indebele language, draws its inspiration from the site’s intimate position on the Zambezi. 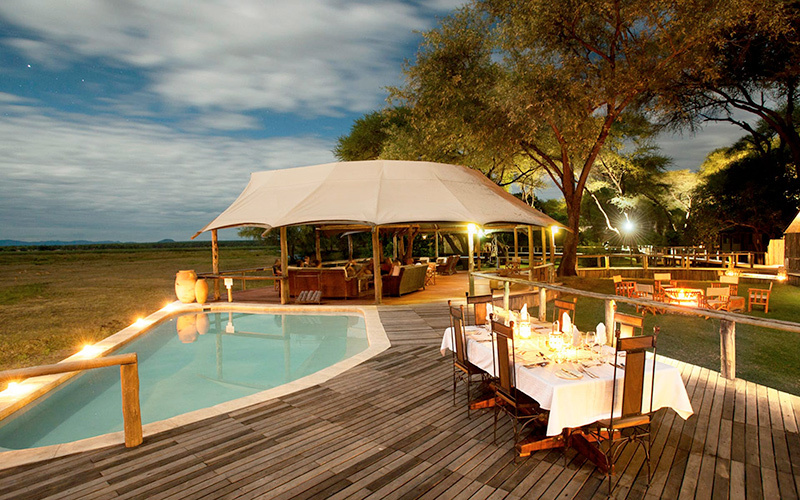 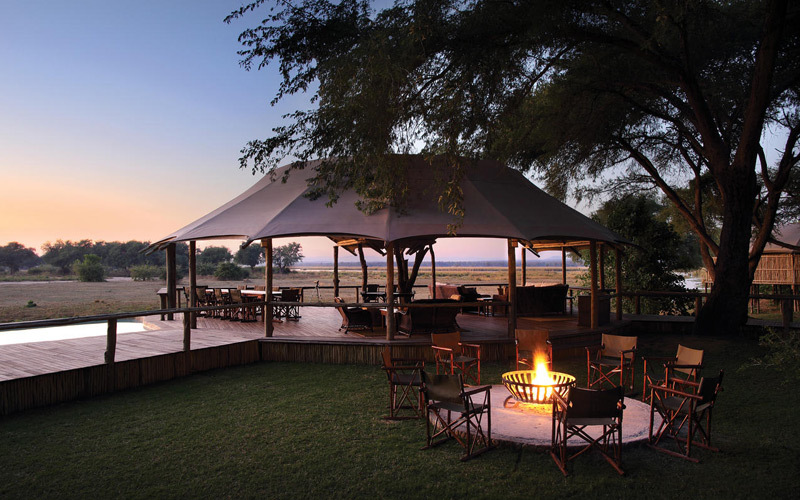 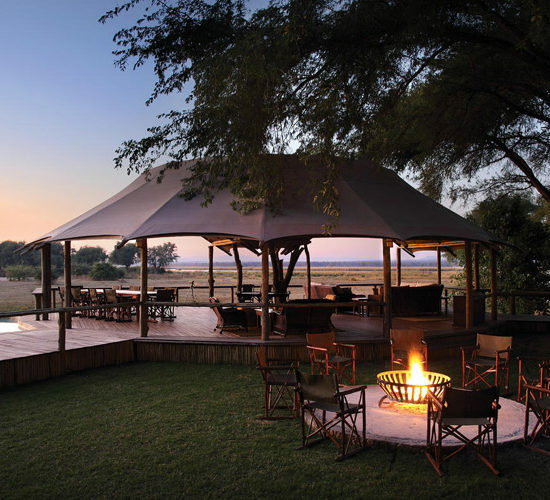 It is a smaller more intimate camp with a rustic authentic safari feel. 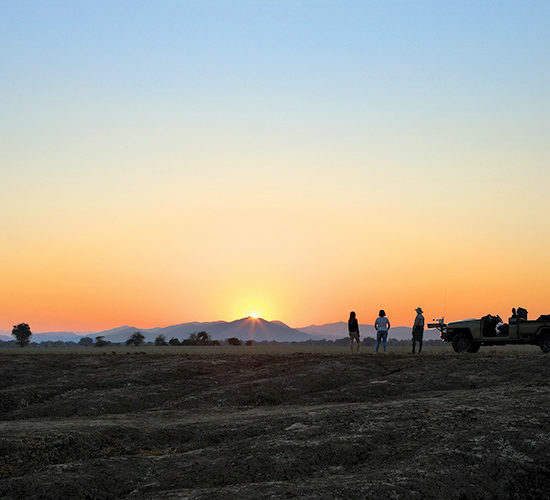 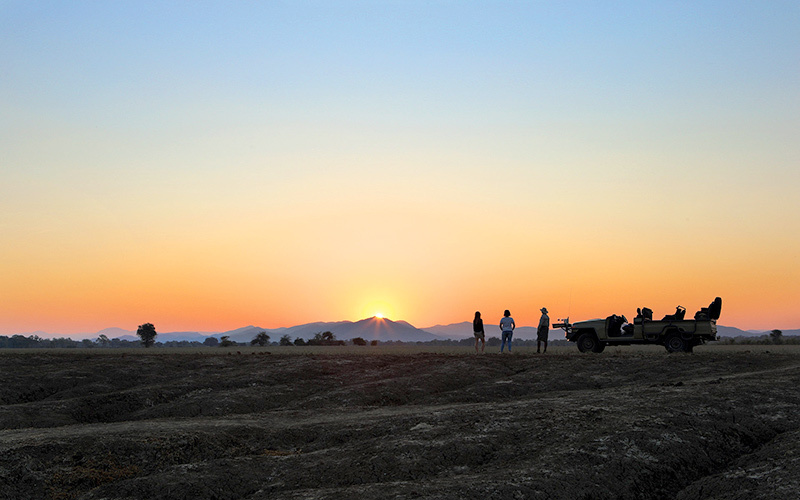 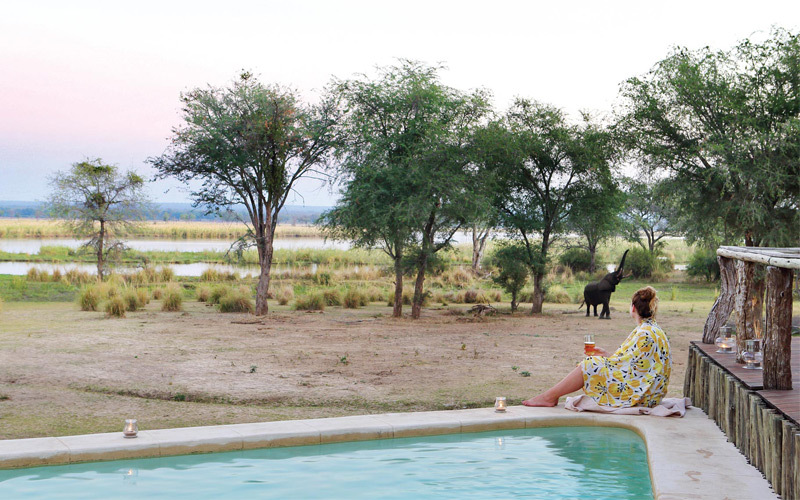 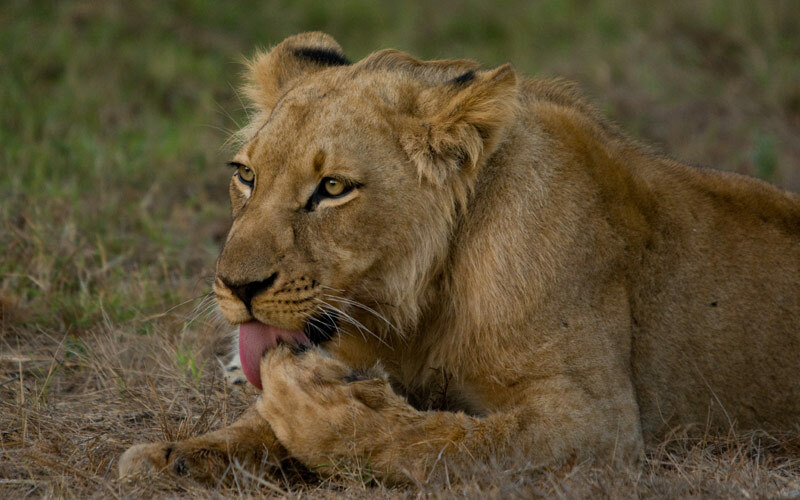 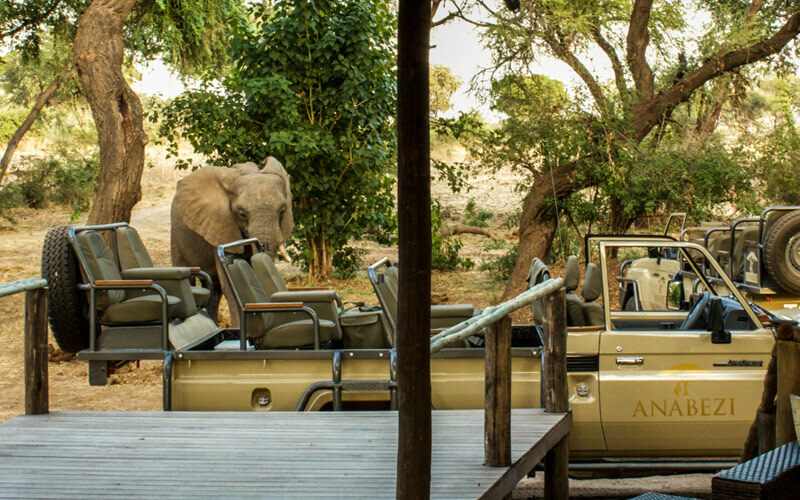 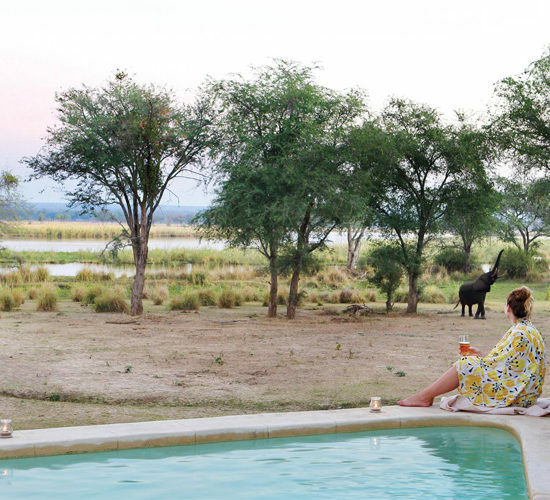 Amanzi enjoys the luxury of being in a totally remote & exclusive area of the park, which gives our guests an incredible & private game viewing experience. 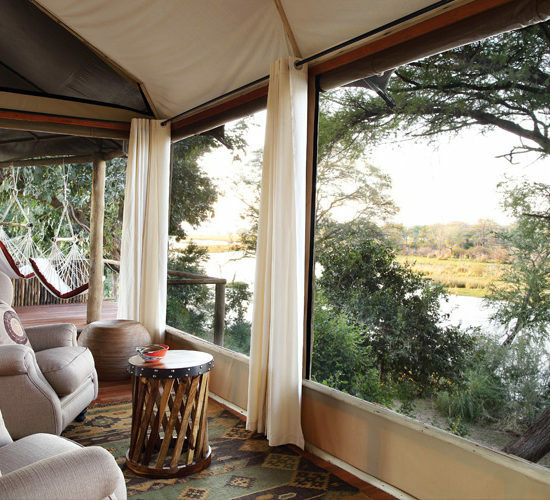 It has only 4 tents positioned on raised wooden decks with indoor & outdoor shower, sitting area & private balcony overlooking the Zambezi. 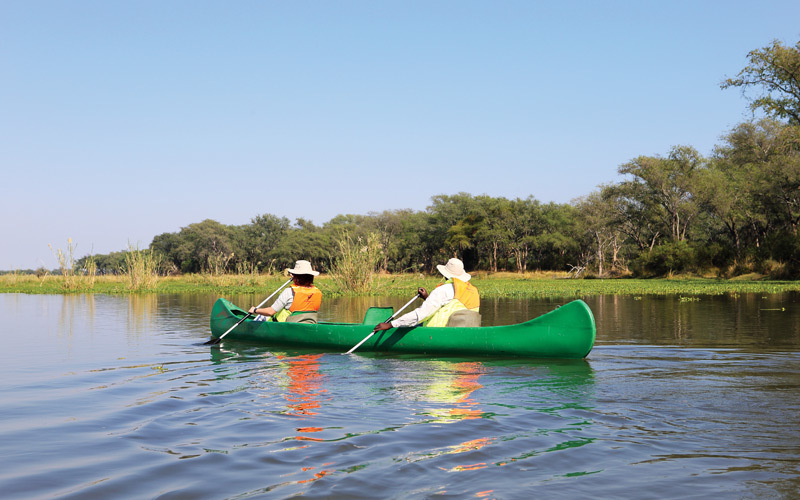 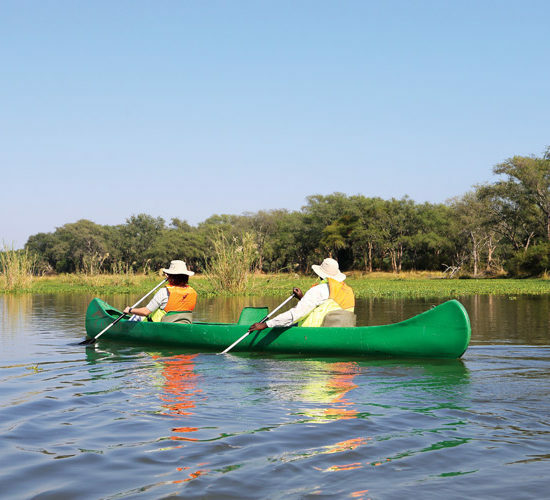 During a stay, Amanzi & Anabezi Camps offer an array of activities to keep you busy but also allows you time to relax & enjoy the peaceful nature of the Lower Zambezi wilderness. 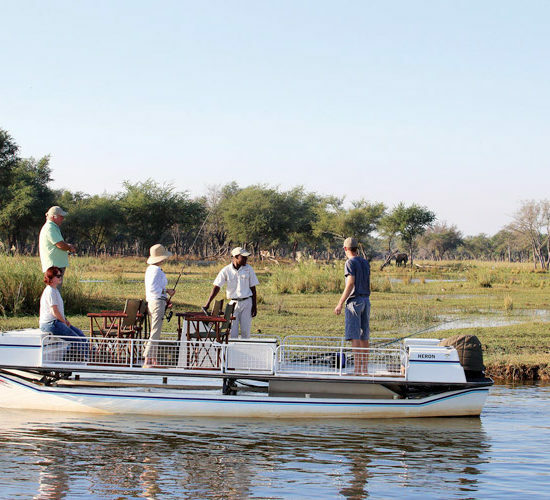 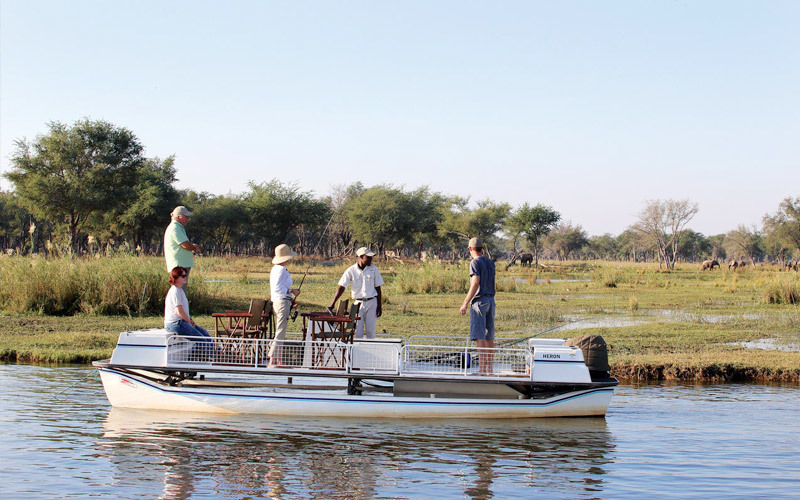 Game drives in well-equipped vehicles, max 4 guests per vehicle; night drives, walking safaris into the Kulefu woodl&s & surrounding areas, canoeing safaris along the Zambezi River, birdwatching (there are approximately 500 species of birds in the Lower Zambezi) boating & fishing are all on offer during a stay at Amanzi & Anabezi Camp.